cost less money in the long run. Our quality products and experienced staff DO make the difference. Home of the 5-year workmanship warranty! ​New Name, Same Great People! 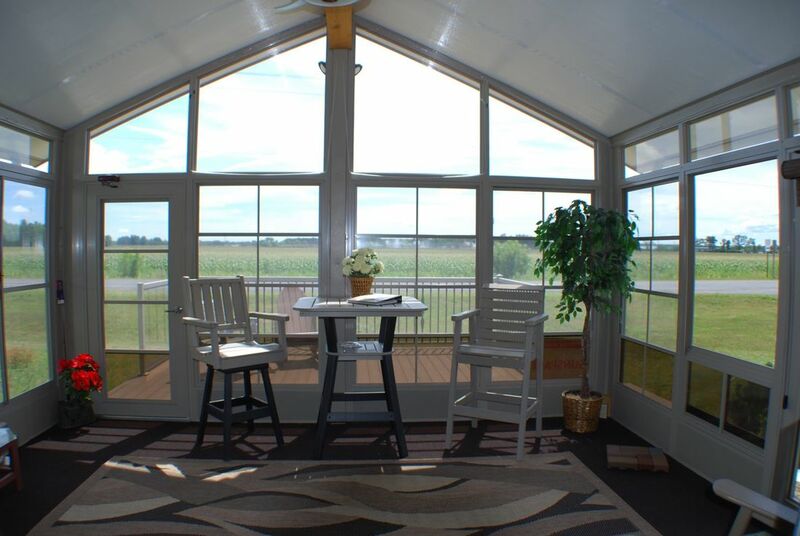 Duralum Siding, Windows and Sunrooms is now​ ​Duralum Building Center. We still offer all of the same great products and services you have come to expect and our new name better states how we can serve our customers going forward. Hire Local, Know Your Contractor. We have been in business locally since 1977 and have a trusted reputation in and around Central Wisconsin. Not sure who to hire for your next project? Stick with local, well established contractors with references, insurance and licences to perform the work you need done Professionally! Spring is a great time to Re-Organize your closet and storage systems. Contact Us today for a Free Estimate or to Schedule an IN HOME Evaluation. ​Duralum Building Center, is now offering Don Godke's Downdraft Accessory for sale and we will be the only Dealer in Wisconsin! This is designed for the Daniel Boone and Jim Bowie Grills, (also available for the Davy Crockett and other grills by special order). American Beer Bread Mix now available and on sale at Duralum Building Center. "Locally Family Owned and Operated Since 1977!" Stop into our Duralum Building Center showroom and see all we have to offer from siding, windows and doors to sunrooms, closet and garage organizing systems as well as outdoor furniture, wood fired pellet grills and so much more. We can take care of many areas of your indoor and outdoor building, remodeling and entertaining needs. We are located about 1/2 mile west of Menards on Hwy B and one block south of Hwy B at the intersection of Mecca Dr. and Maple Dr.
With GreenSky Financing, you can start your project now and take advantage of low monthly payments. You can start the process by clicking on the Apply Now button.